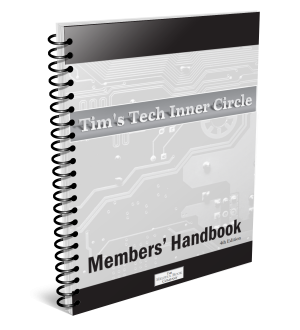 If you haven’t got your Inner Circle Access Code or are having problems please contact us here. Many thanks. To make changes to your account such as your email or postal address please contact us here. The best place for technical questions is still The Clubroom.